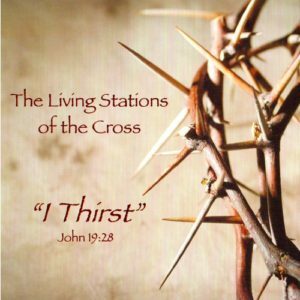 Our St. Francis PRE Program will be hosting the Living Stations of the Cross on Wednesday, April 17, at 8 PM in the Church. Our young people have been working very hard to bring to life the Stations of the Cross to help people with their Lenten journey. Please mark your calendar and plan to attend.